What to Prepare: 16 bars of music (preferably from a musical). Accompaniment provided, so please bring a copy of your sheet music. Also be prepared to do vocal exercises to establish your vocal range. Registration: All auditioners must register through Cast98.com prior to their audition. 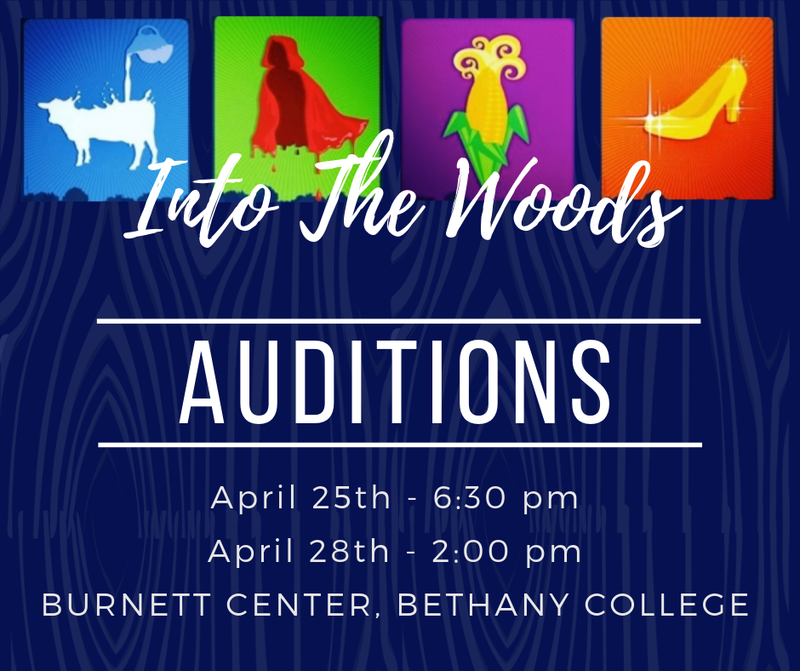 You will be able to sign up for a specific time slot, complete your audition form and submit rehearsal schedule conflicts. This means less waiting during your audition! If you have issues or questions please email eric.lundstrom@gmail.com. Character Descriptions: Read information about each character in the show including suggested age & vocal range. Use this to help you find the perfect role for you! Click Here For Character Breakdown. Scene Reading: During auditions we will have you read a scene from a character(s) that you select or are asked to read by the director. You should take the time in advance to read over the scene and develop the personality of the character that you’d like to portray. This is your opportunity to show us how you see the character. Use voice, movement, gestures to bring this reading to life. This shouldn’t be a cold reading. Impress us! * During auditions you will be provided with a copy of the scene and someone to read the alternative lines.